Occupation:Retired Police officer, musician, songwriter. Born Fitzroy Clinton Hilton to his mother who was an ardent calypso fan, he grew up listening to every calypso show on a small transistor radio. 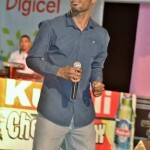 This exposure must have instilled in him a love and passion for calypso thus the song “My cure” which he released in 2014. He grew up in church and was part of a singing group. He was the lead vocals in the group and also played the keyboard. In 2016 released the song “Abuse Victim’s Cry” which sent him to the quarter final. He has seven recorded calypsos some of which have not been released and also has two recordings of cadence-lypso and a reggae. 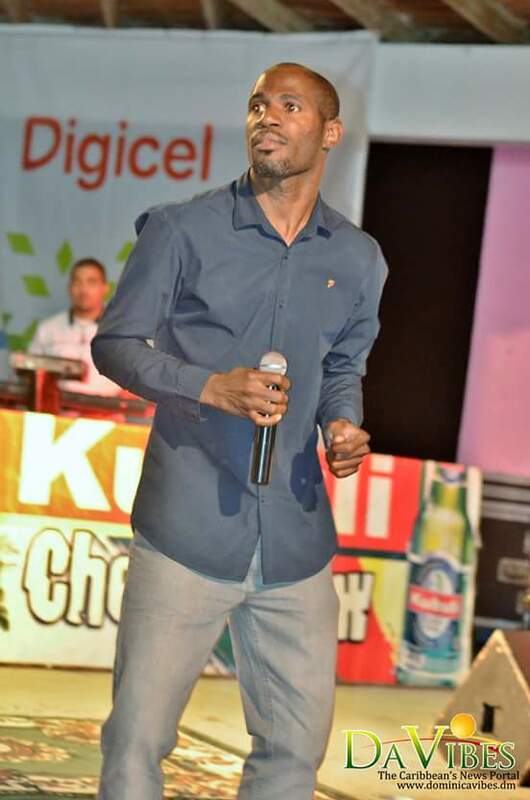 Hardline who now resides in the United Kingdom still makes his presence felt in the calypso arena.